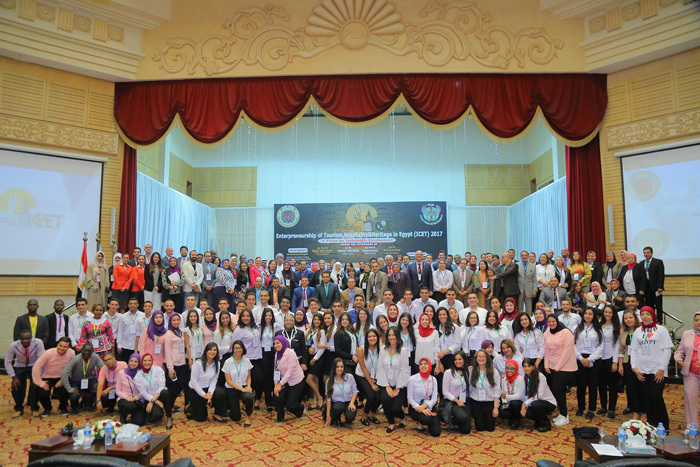 The faculty of Tourism and Hotel Management- Pharos University held its first international conference on entrepreneurship in tourism, hospitality and heritage which entitled as ” A Vision for Sustainable Development”. It was a four- day conference held on 24-27 October 2017. 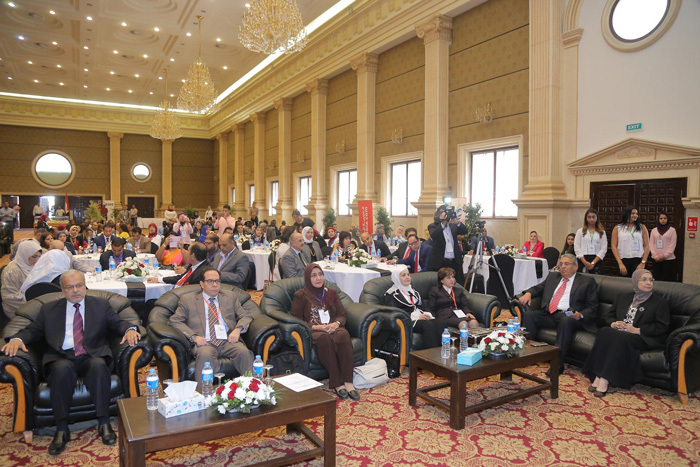 The conference was held under the auspices of Dr. Khaled Abdel Ghaffar, the Minister of Higher Education and Scientific Research; Mr. Mohamed Yehia Rashed, the Minister of Tourism; Dr. Khaled El- Anany, the Minister of Antiquities; Dr. Mohamed Sultan, the Alexandria Governor; Mr. Mohamed Ragab, the Chairman of PUA Board of Trustees. 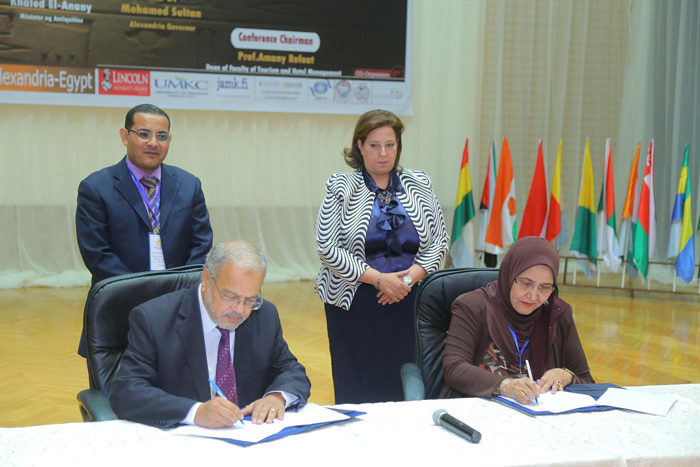 This was held under the supervision of Prof. Mahmoud Mohy El- Din, the President of Pharos University and Prof. Amany Refaat, the faculty Dean and the conference chairwoman. University of Missouri –Kansas City- USA. The faculty of Tourism and Hospitality – JAMK University-Finland. The faculty of Hospitality and Tourism – Lincoln University- Malaysia. Senghor University of Alexandria (The French-language International University in the Service of African Development). Arab Centre for Tourism Media. The Egyptian- Japanese Friendship Association. 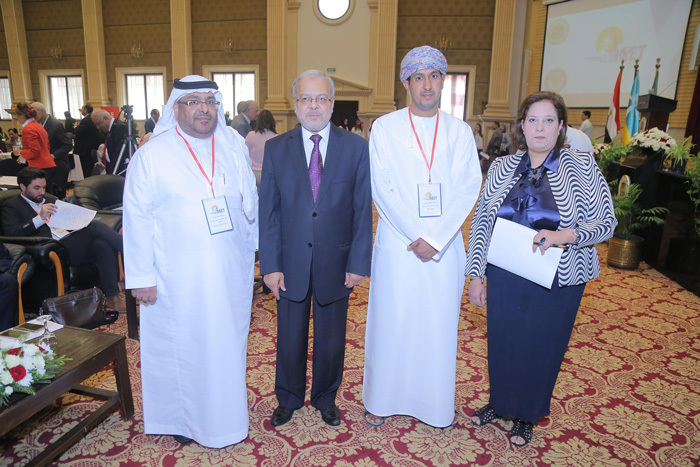 PUA 1st international conference on entrepreneurship in tourism, hospitality and heritage took the same slogan that the UN World Tourism Organization (UNWTO) adopted for this year: Sustainable Development. 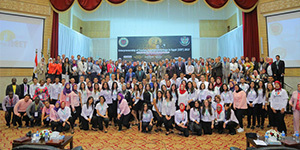 The conference provided a platform for a considerable number of scientists, academics, experts, prominent businessmen, investors and members of civil society to exchange their experiences whether in brainstorming sessions or workshops so as to come up with brilliant and innovative ideas that could develop the sectors of tourism and hospitality and other related domains. United States – France- Germany- Finland- Japan- Malaysia- Yemen- India- the Hashemite Kingdom of Jordan- Kingdom of Saudi Arabia- the Sultanate of Oman- Morocco- Cameroon- Guinea- Ivory Coast- Senegal-Rwanda- Niger- Burkina Faso- Mali- Central African Republic- Djibouti- Gabon- Togo- Burundi- Chad- Benin- Haiti- Madagascar- Turkey- Bahrain. On the sidelines of the conference, two discussion workshops were held, along with three seminars. Concerning the workshops, the first workshop was on ” Education and Training for Sustainable Tourism: Steps towards Leadership and Innovation”. Meanwhile, the theme of the second workshop was ” The Role of Innovative Small and Medium-sized Tourism Enterprises in the Empowerment of the Local Community in Alexandria”. 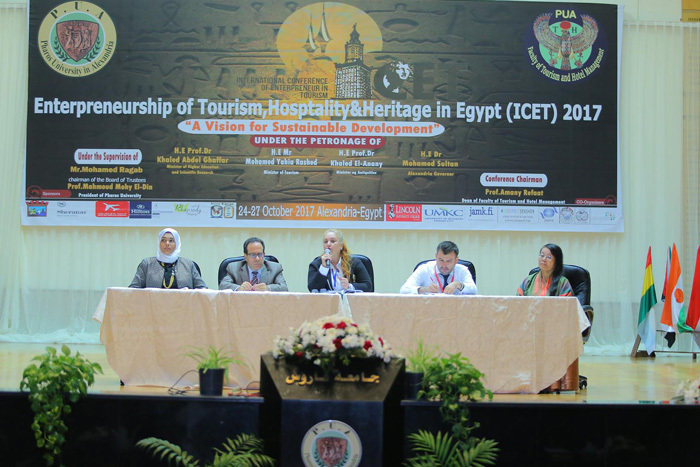 As for the seminars, the first was entitled as ” Tourism Media in Egypt and the Arab World”, the second was about ” Leading Practices” and the third discussed ” The Egyptian- Japanese Educational Tourism and Cultural Exchange Program”. Education and sustainable tourism training programs. The role of small and medium-sized enterprises for the development of Alexandria. Methods of applying modern technology in tourism promotion, entrepreneurship and disseminating information on the cultural heritage to achieve tourism development. City tourism as a new orientation towards achieving sustainable tourism. Highlighting the possible opportunities for development and investment in the fields of tourism and hospitality in Alexandria. Opening up a channel of communication between the key decision-makers in Egypt and youth of innovative and leading ideas as a governmental orientation towards supporting youth. Presenting the most effective international practices for sustainable development to take advantage of. Providing support from businessmen for youth in the fields of tourism and hospitality. Studying the challenges of the sector of tourism to achieve sustainable development. Highlighting the role of sustainable development in preserving the Egyptian cultural heritage. Promoting conference tourism and how it can shed the light on the scientific identity of Alexandria. 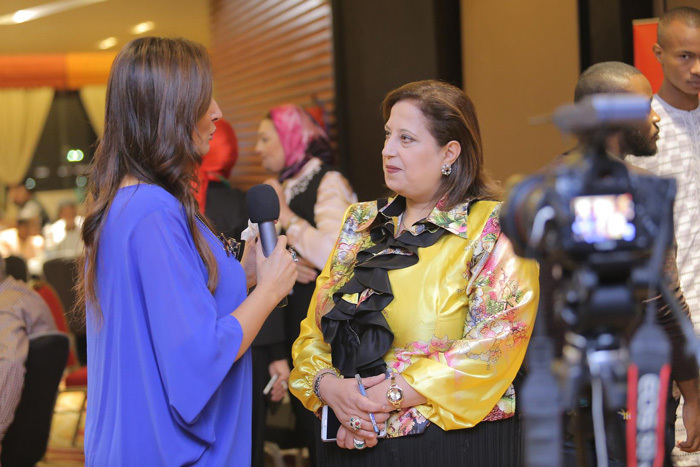 Providing local and international media coverage for the conference to launch direct and indirect tourism marketing campaigns for Egypt and Alexandria, in particular. Raising the occupancy rates of Alexandria hotels during the days of the conference and flourishing the city economically. Adopting sustainability as a main theme of the conference which, in turn, could be of a great benefit to Alexandria local community. Acquainting the conference foreign attendees with Alexandria historical sites by taking them in a sightseeing tours around the city.